Our printable Spot Cleaning Guide, because we care. 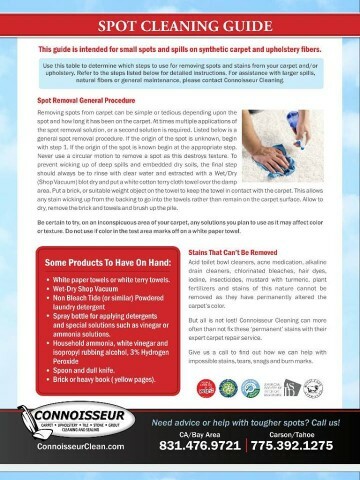 – The Connoisseur Carpet Cleaning blog. 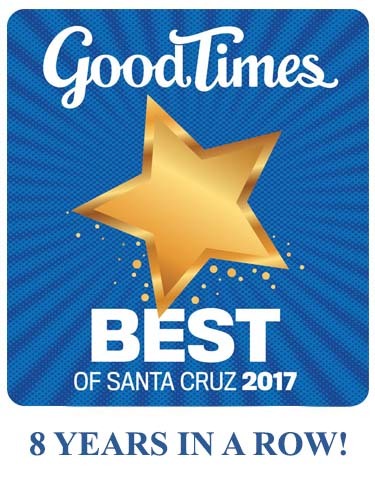 « Connoisseur wins our 9th Good Times “Best Of” award! » Someshort hipster promotional videos for your enjoyment..